As per Haitian proverb, if you add "Ti" before someone's name, you infer that, the person is a thief. 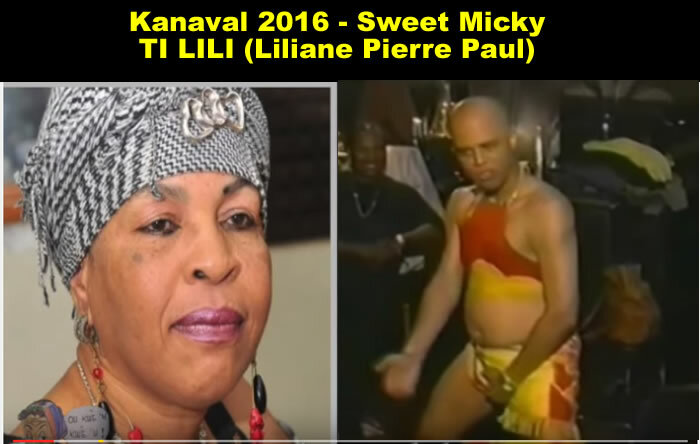 When President Michel Martelly visited Radio Television Caraibes on May 16, 2013 for a program, he commented if Lilianne Pierre Paul terms 'Michel Martelly' as 'Sweet Micky', there would be nothing wrong for him to call her as "Ti lili." Liliane opened her criticism with a French proverb which means, 'comparison is not right, it proves nothing'. She said, Sweet Micky is the name that gave Martelly his musical career and his position as the Head of the State, whereas 'Lily' is a name that was affectionately given by her brother. Liliane Pierre-Paul is a pride of the Haitian society; she is the President of the Association of Haitian Media and also a star reporter and a regular host of Radio Kiskeya. She has remained vocal against all irregularities and election frauds, especially targeting Martelly's PHTK platform. Recently, the President Martelly has released his carnival meringue for 2016 targeting journalist Liliane Pierre-Paul. It is a shame for a man like his stature to display own displeasure and disrespect in such a vulgar manner. However, if he has chosen to mark the end of his government in this manner, not in a cohesive tone, it would a typically of his character. Here is a picture of Haitian Prime Minister Paul Evans as he was participating in Jacmel Carnival in 2015. 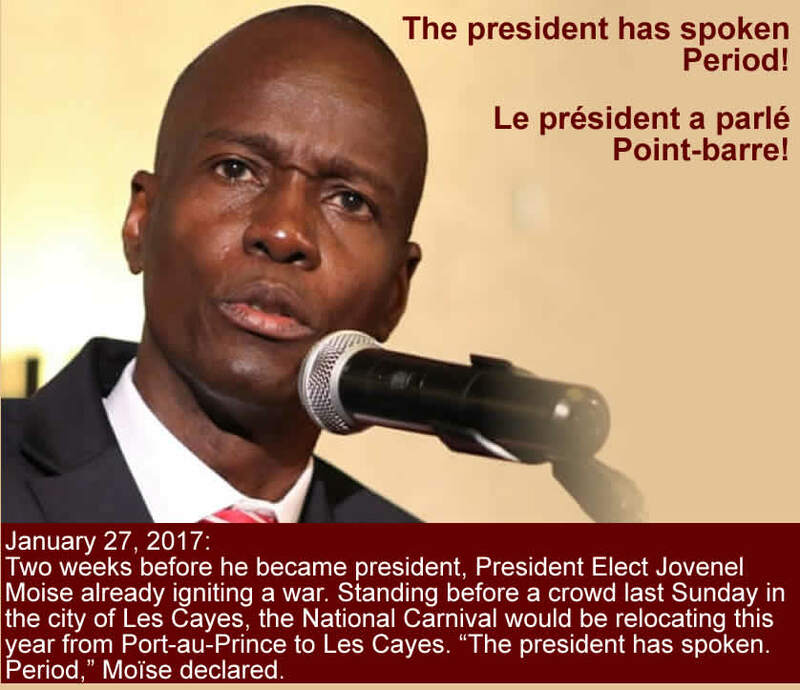 He calls for serenity and solidarity, on the Carnival of Jacmel. Carnival in Jacmel has been always rich in culture, an all-day outdoor event within an ideal climate. 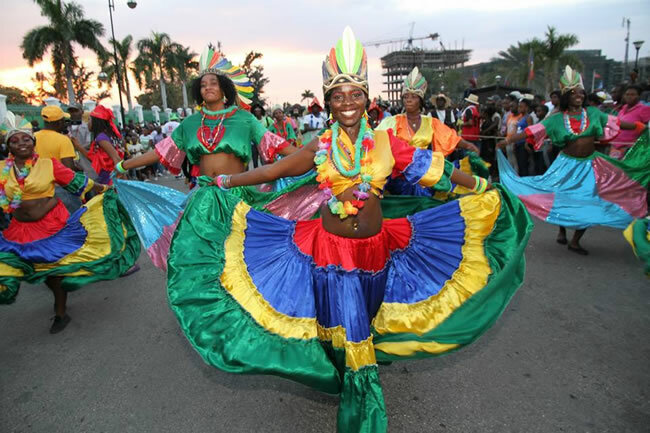 It is the home of regional and national carnival celebration where you can visit local historic places or simply indulge in the delightful beaches or enjoy the amazing Haitian cuisine, legendary work from local artists. 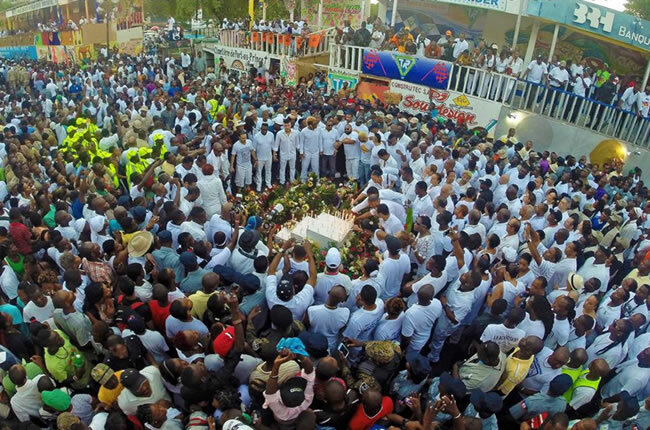 On February 8th, 2015, thousands of Haitians and foreigners were present to witness this popular extraordinary carnival event. The Haitian Prime Minister Paul Evans, who was also present there had reminded that celebrating any culture reflects the spirit of peace and joy that people have within their mind. The people of Haiti would confirm this to the world community with the celebration of colorful carnival at Jacmel. Presentation of queens and kings of Carnival for the National Carnival 2015, Nou tout se Ayiti. 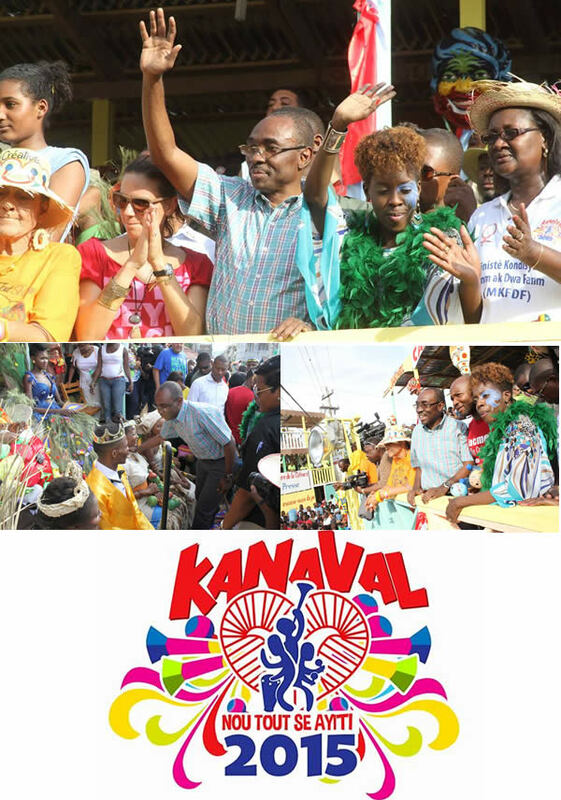 On Sunday, 15 February, President Martelly in the presence of several important ministers and government dignitaries inaugurated the National Carnival 2015 on the theme "Nou tout se Ayiti" (or "We are Haitians") at the National Palace. Minister Raton who is the Minister of Culture and also the Honorary President of the Carnival, took the opportunity to congratulate the Head of the State for his dedication and determination in successfully organizing the biggest cultural event of the country. The President reciprocated his thankfulness to the organizers and revelers for cultivating solidarity and exposing the talents of Haitian artisans. 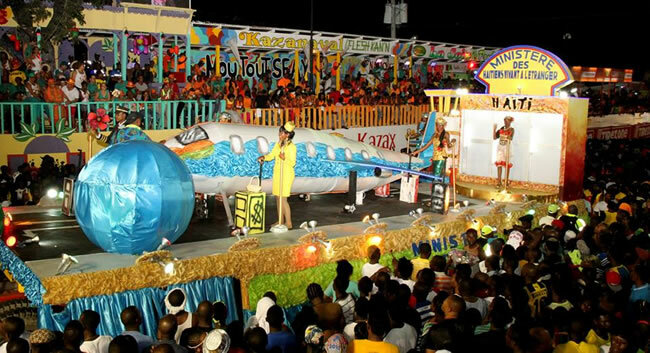 A successful, organized Carnival is helpful in attracting tourists and investment in the country. Carnival in Haiti is influenced by its diverse traditions, religious practices and cultural heritages of varied early settlers. Port-au-Prince hosts one of the largest Mardi Gras carnivals in the Caribbean and the North America. The celebration is greatly sponsored by the government, wealthy Haitian families and businessmen. It is celebrated with music, bands and parades with colorful floats on the trucks. The floats have sound systems to entertain people with Haitian music. Many food stands are set up on the streets that sell delicious Haitian barbecued treats and rum. The Carnival week is celebrated in a sophisticated manner with extravagant formal galas organized by many governmental offices, schools, musicians and other organizations. 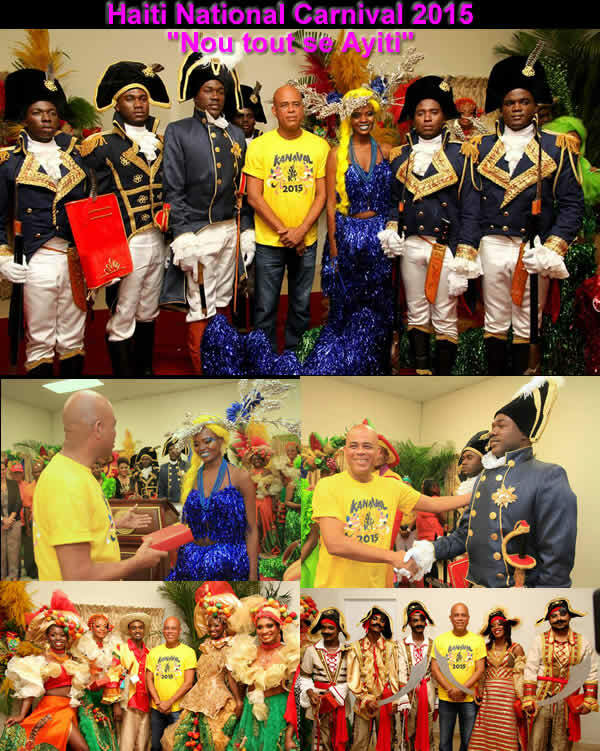 Everyone wants to take part in the President's Ball where the President of Haiti crowns the Carnival King and Queen. Today, the carnival of Rio de Janerio is considered to be the biggest in the world with an average approximately two million participants recorded each day. The carnival set a record when the attendance of foreign visitors touched 400,000 in the festival of 2004. It is a 4-day celebration that starts on Saturday, and ends on Fat Tuesday, or Mardi-Gras. The carnival is a national holiday in Brazil. Although it officially runs from Friday night to noon of the following Wednesday, many Brazilians turn it into a 10-day holiday. In this summer, between February 13th and 17th, over 1 million visitors as well as local residents attended over hundreds of Rio street parties and balls and there was plenty to do for everyone. The competition among the top samba schools took the celebration to an extravagant level. Although Carnival is celebrated in many parts Brazil, it is Rio that is considered as the Carnival capital of the world-- Rio has always been the main attraction among the tourists. Rio carnival parades are filled with revelers, gorgeous floats and adornments from numerous samba schools (over 200) which are located in Rio. The schools participate in the celebration in a great orderly manner. The first recorded carnival in Rio de Janerio dates back to the 1723 A.D, much earlier than in Haiti, where it started in the year of its declaration of independence in 1804. The immigrants from the Portuguese islands of Açores, Madeira and Cabo Verde introduced the festival in Rio named "Entrudo" which means Shrove Tuesday and the two days preceding it, when it was formerly customary to attend confession. However, the idea and objective of the earlier celebration was to make everybody soaked wet with buckets of water and limes. Even the emperor used to take part in the fun. The festival season varies from country to country and city to city. Some traditions consider Mardi Gras during the entire period between Epiphany or Twelfth Night and Ash Wednesday. While others treat the final three-day period before Ash Wednesday as the Mardi Gras. In some American cities, it is now called "Mardi Gras Day". Carnival first came to Trinidad (as "J'Ouvert") in the Caribbean with the French Catholic plantation slave owners during the 1700s. Today it is very famous for the carnival in the Caribbean and Trinidadians are famous for transplanting their carnival culture to new places. Perhaps Mardi Gras is most majestically celebrated in New Orleans and Rio de Janeiro. In Mexico, it is called as "Martes de Carnaval". Carnival in Spain is a charming event where everyone participates even those with little means; it is well known for its vibrant costumes and masks. Although the Carnival celebration in Spain is not as esthetically beautiful as in Venice nor as over the top and dance orientated as in Brazil (Rio). 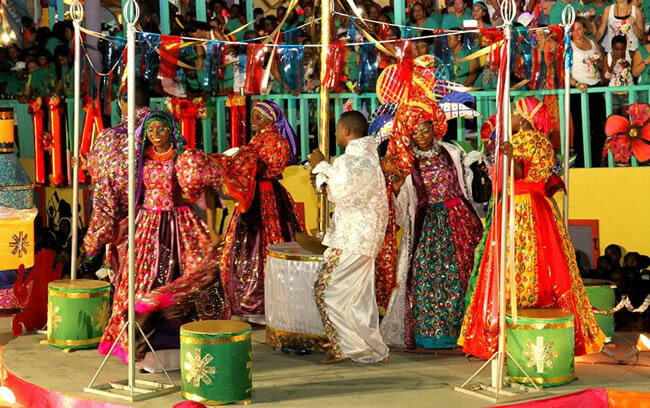 This Catholic festival has been imported to Haiti mainly by the early European settlers. 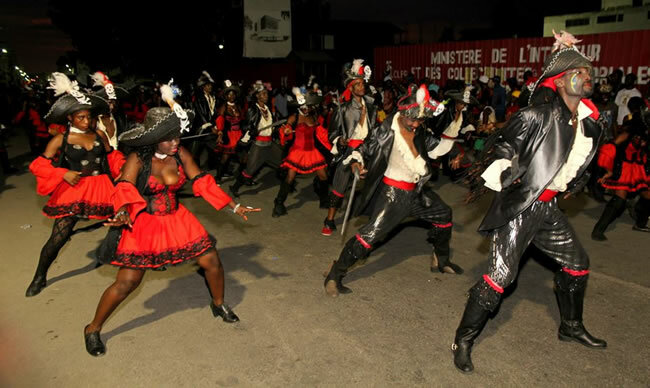 Haitian carnival is, however, heavily influenced by its local customs and rituals like Voodoo and Haitian music. Music always remain the central part of the celebration. Participants perform comedy acts often satirizing political topics. People take part in parade floats where music systems are set up on trucks. It is celebrated in grand scale in the capital city and Jacmel and on certain smaller scales in smaller Haitian provinces. Jacmel is the art capital of Haiti. The artisans from this town make beautiful papier-mâché masks and costumes that represent religious or ghoulish creatures and often mocked political figures. 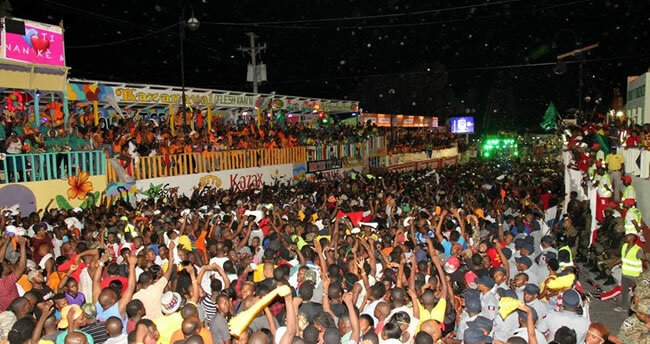 Carnival is a good source of revenue to the country's economy. The word "Mardi Gras" in French means "Fat Tuesday". Mardi Gras is a Roman Catholic and Eastern Orthodox traditions, a season prelude to Lent, the 40 days of penance between Ash Wednesday and Easter Sunday, when the merrymakers would binge on all the meat, eggs, milk and cheese. Because during the Lenten season they cannot eat any of them with lone exception of fish. Mardi Gras is celebrated in most countries with Christian dominance. It is celebrated in Europe, mainly in Catholic Southern Europe like Italy (as Martedi Grasso), Spain (Carnestoltes), Portugal (Terça-feira Gorda), France and Southern Germany (Bavaria as "Karneval"). Carnival of Venice is the most well known for its extravagance.